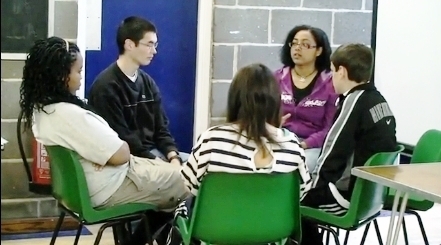 The third annual Hebden Hey workshop will be running from the 27th-29th May 2011. This workshop is a wonderful opportunity for young people to learn and experience the Principle in an atmosphere of fellowship and beautiful surroundings. The workshop consists of a combination of lectures, group discussions, testimonies and physical activities designed to stimulate participants' desire to become better people and strengthen bonds between communities. The workshop parents will be Christopher and Sachiko Jones and the workshop will be coordinated and staffed by parents and elder second generation from communities in the North of England. The motto for this workshop will be "What difference can you make?" Participants can be picked up from Hebden Bridge train station. Just call Chris Jones. Apply by email to completed application form. Remember to bring a signed workshop agreement form with you at workshop registration.